Using a fast lens is paramount for low light photography. A fast lens is that which has a small f-stop number (wide aperture), typically f/1.4, f/1.8, or f/2.8. These lenses are helpful for low light photography because they allow a camera to take in more light than a camera with a slower lens, such as one with a maximum aperture of f/3.5 or f/4.5. A wider aperture also allows for a faster shutter speed, which results in minimal camera shake and sharper images. Since camera shake is a concern when photographing in low light situations, another lens feature that can help capture great photos, especially if you’re shooting with slower shutter speeds, is vibration reduction (VR). Nikon offers several lenses that are great for low light photography. Originally designed for portrait photography, the AF Nikkor 85mm f/1.4D IF makes an outstanding lens for low light photography. 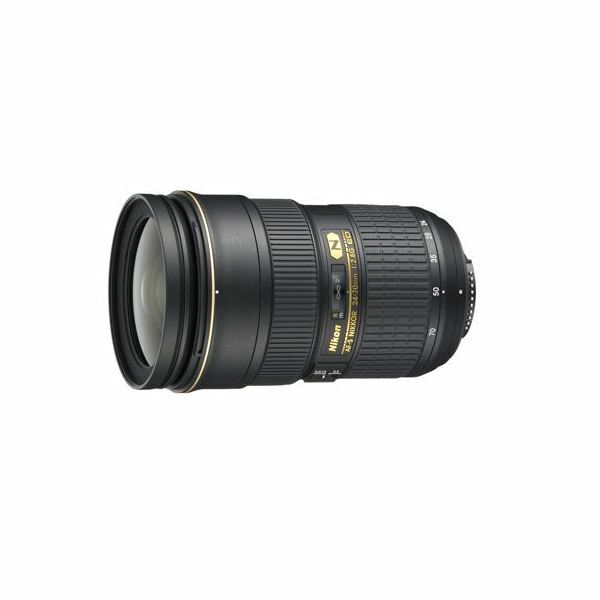 This lens is one of Nikon’s most durable lenses and offers the fastest shutter speeds available. With an f-stop of 1.4, the lens will allow the most light to enter the camera. The AF Nikkor 85mm f/1.4D IF provides exceptionally sharp photos when taken in low light situations. 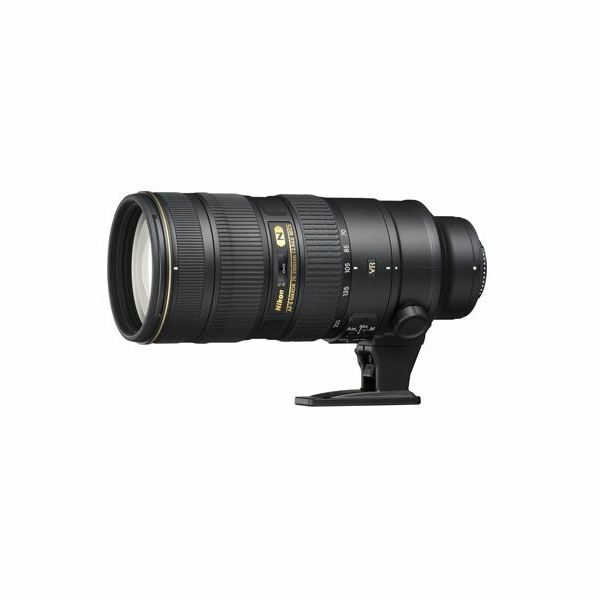 For pricing information and to read customer reviews, check out this lens at Amazon.com. The AF-S Zoom NIKKOR 24-70mm f/2.8G ED is a fast lens that offers more versatility over a prime lens. No matter what focal length you’re shooting from, this lens has a steady maximum aperture of 2.8, resulting in a reliable and fast shutter speed with every photo you create in low light conditions. For Amazon.com pricing and to read customer reviews, click here. 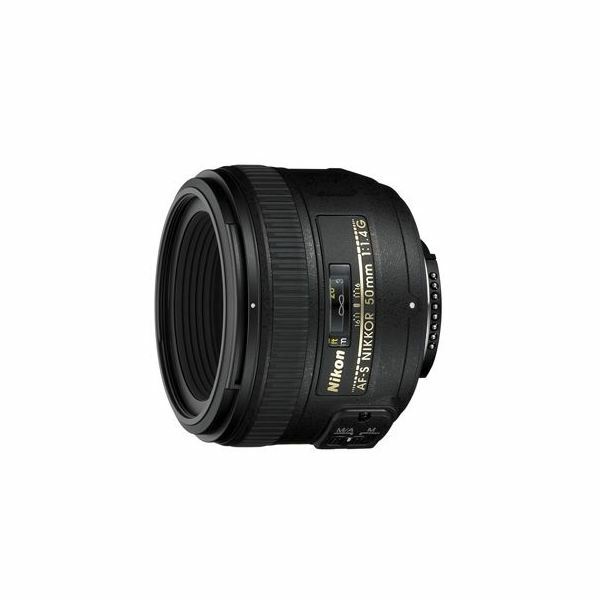 The AF-S NIKKOR 50mm f/1.4G lens is the speediest prime lens available by Nikon. With a maximum aperture of 1.4, this lens is great for low light photography. In addition to its speed, this lens is also fairly compact and affordable, making it more attractive to a wider range of photographers. 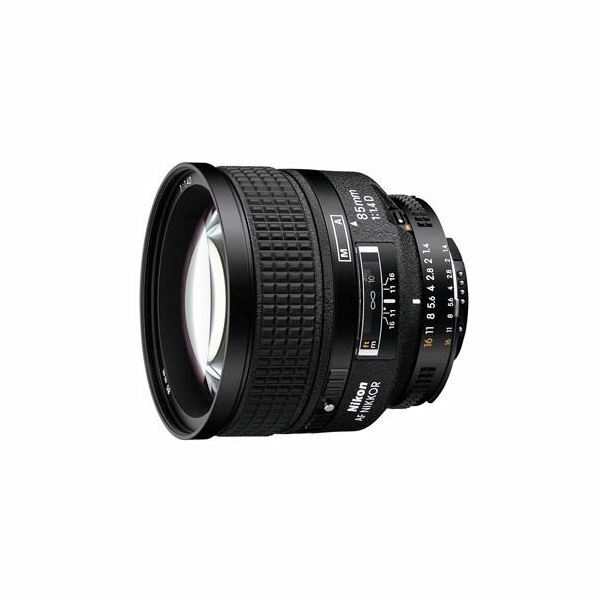 To learn what customers have to say about this lens and for pricing information, here's the NIKKOR lens at Amazon.com. The AF-S Zoom NIKKOR 70-200mm f/2.8G ED VR II is a fantastic lens if you need to zoom in low light conditions. The lens is quite heavy and for the amateur photographer, possibly more than they want to spend on a camera lens. However, with a maximum aperture of 2.8, this lens is fast and does offer vibration reduction which is comparable to a four step increase in shutter speed. To learn more about pricing and to read customer reviews, this link to Amazon.com can help. 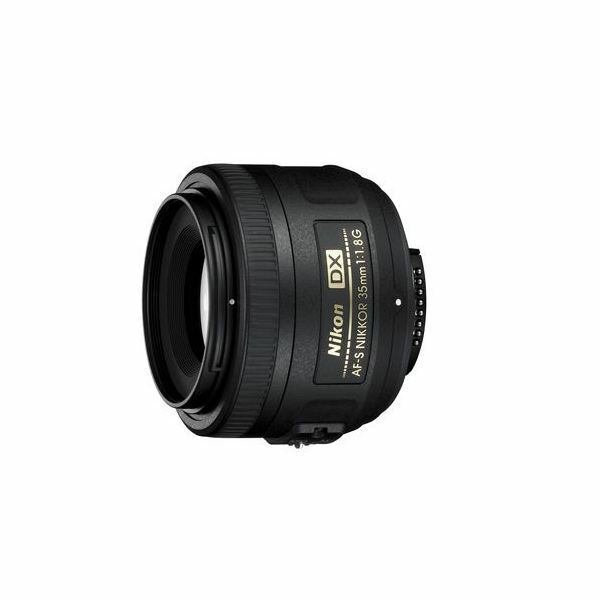 The AF-S DX NIKKOR 35mm f/1.8G is an extremely inexpensive prime lens designed for use with any of Nikon’s DX cameras. With a maximum aperture of 1.8, this lens is great for shooting in low light conditions without the need for a flash. Another asset is that this lens is compact and light-weight, making it easier for a photographer to capture sharp low light photos without the need for a tripod. Amazon.com sells this lens, new and used.